Our post on scholastic media traffic data a couple weeks ago had a data category called “Bounce Rate.” Essentially, bounce rate is when someone goes to one page of your site and then doesn’t continue to a second. Statistically, you want a low number for your bounce rate. 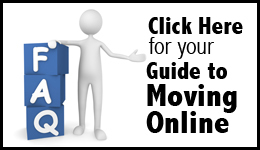 Work to keep visitors on your site longer. 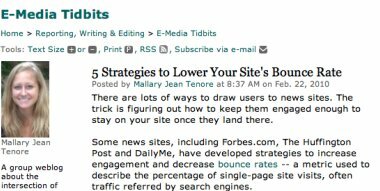 Check out these 5 tips to lower your bounce rate from Mallary Jean Tenore. Mallory gives suggestions ranging from giving them more of the content they are clicking on to linking to related content within your site.